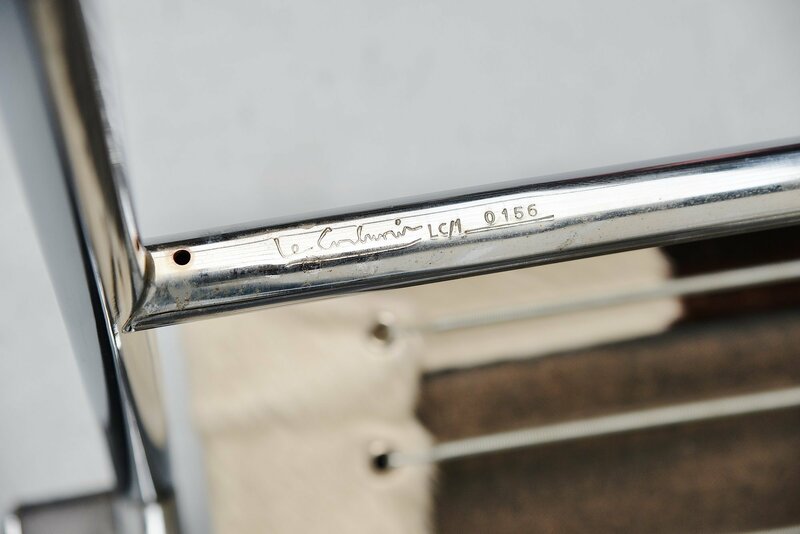 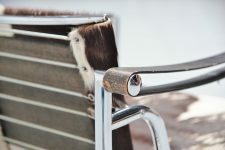 Very nice and early numbered LC1 chair designed by Le Corbusier & Pierre Jeanneret and manufactured by Cassina, Italy 1960. 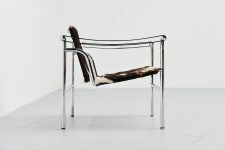 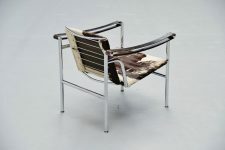 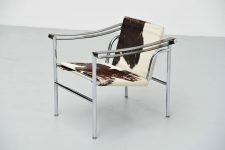 The LC1 is an icon and was originally designed in 1928 and was produced by Cassina from the 1960s. This is a very early production number; 156 so this is one of the first productions by Cassina in the 1960s. 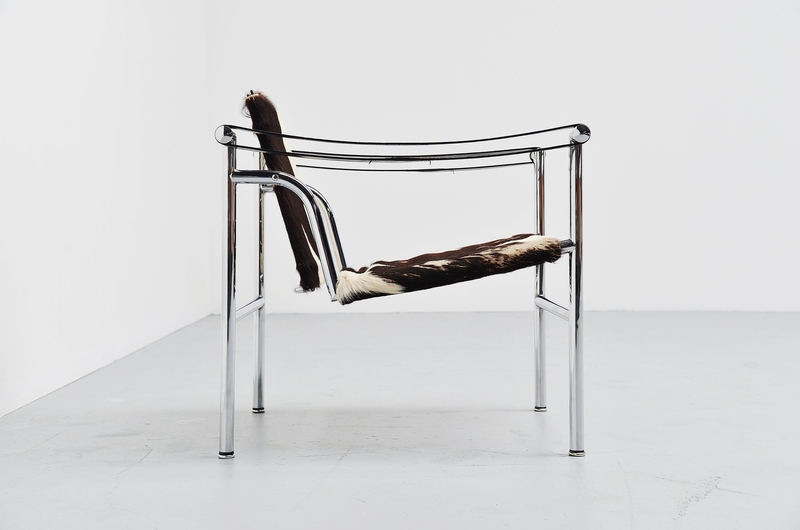 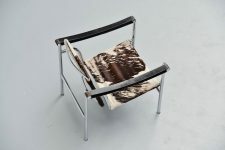 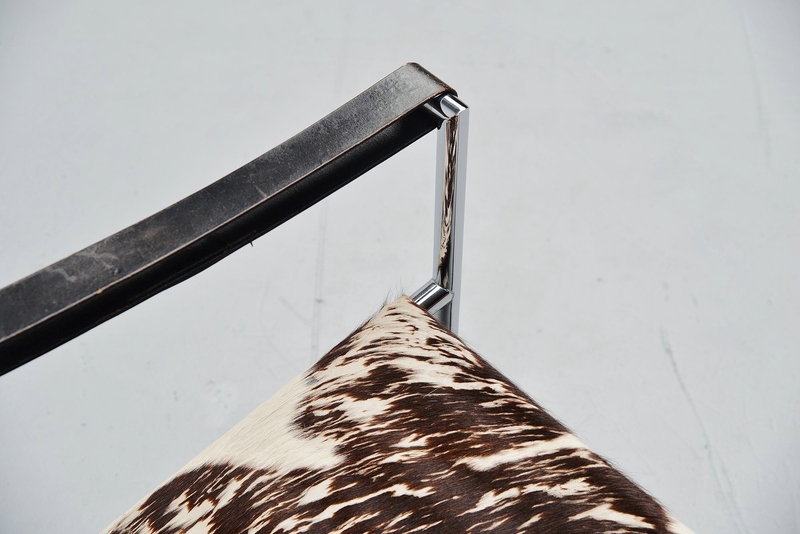 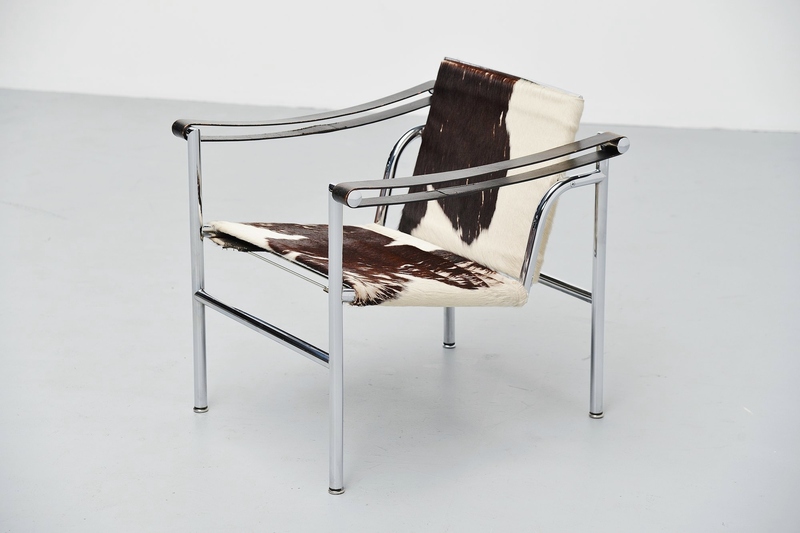 The chair is in fantastic original condition with a nice patina from minimal wear and usage. 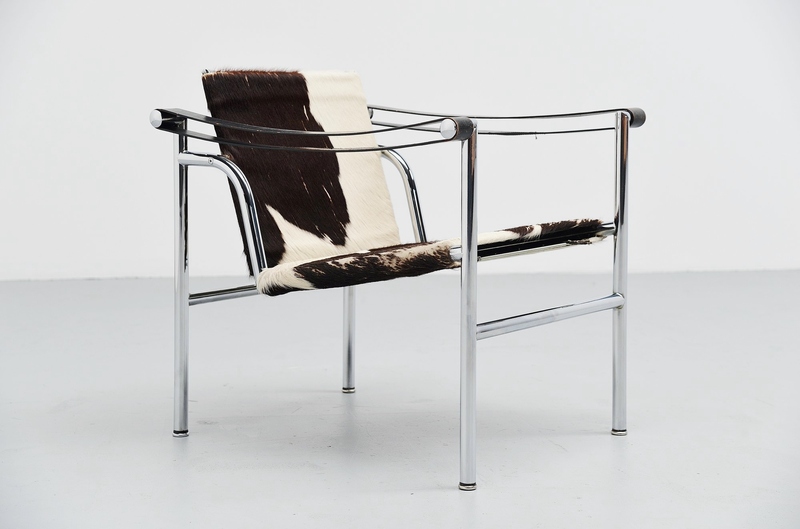 Very nice and collectible chair in excellent condition.